Today’s order! 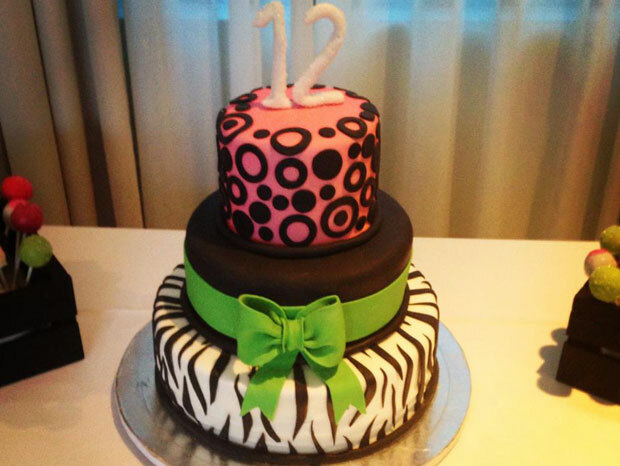 Bat Mitzvah Celebration Cake! 3 tier cake: bottom red velvet, middle vanilla, and top chocolate and 80 assorted cakepops!